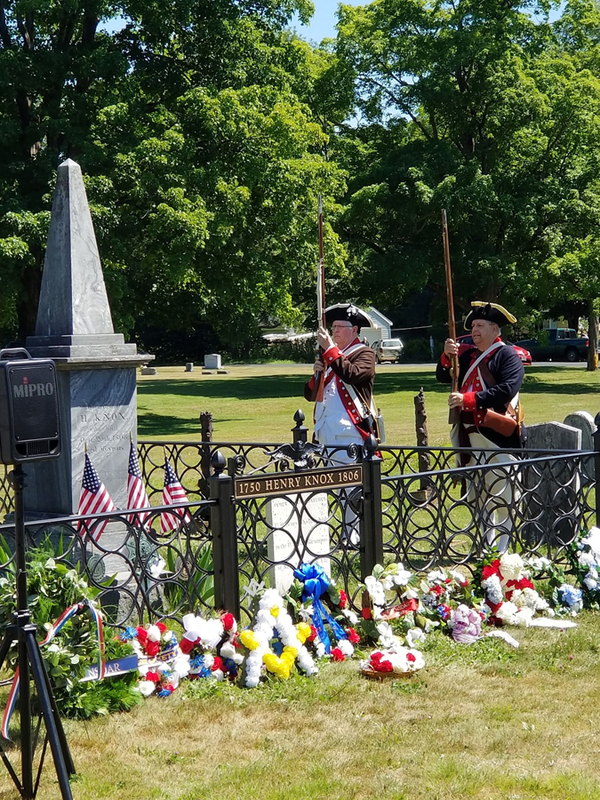 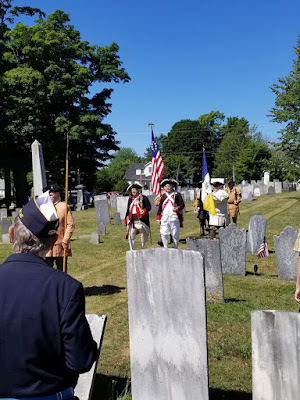 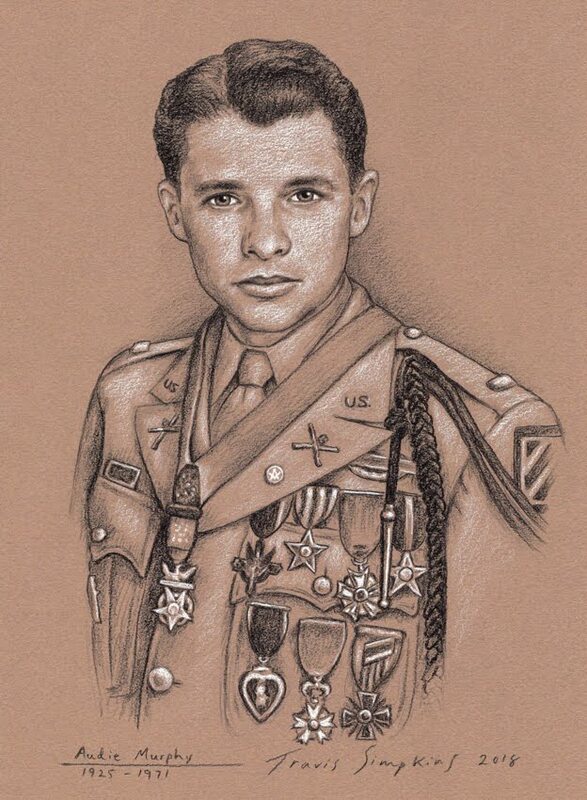 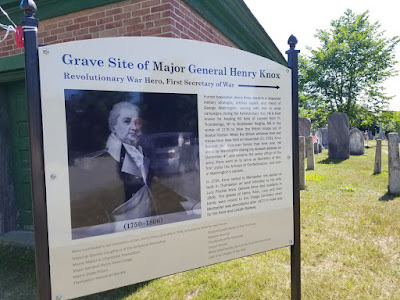 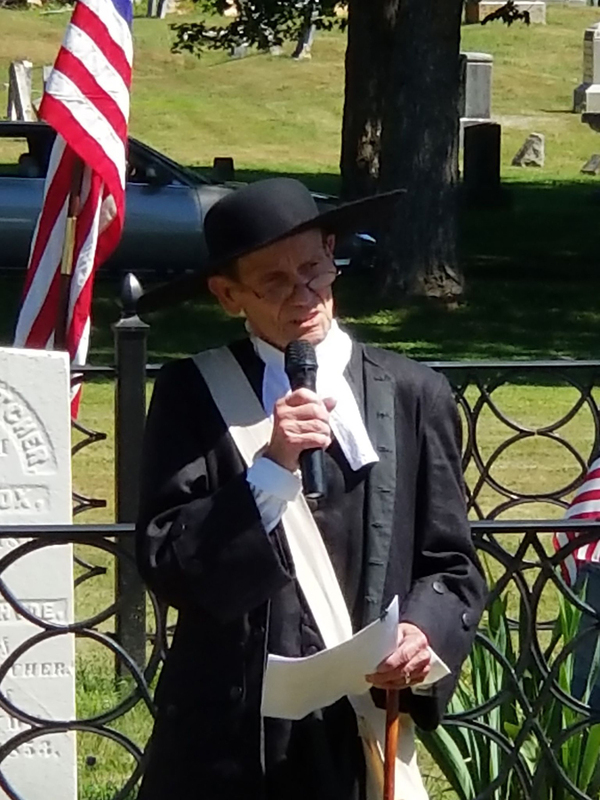 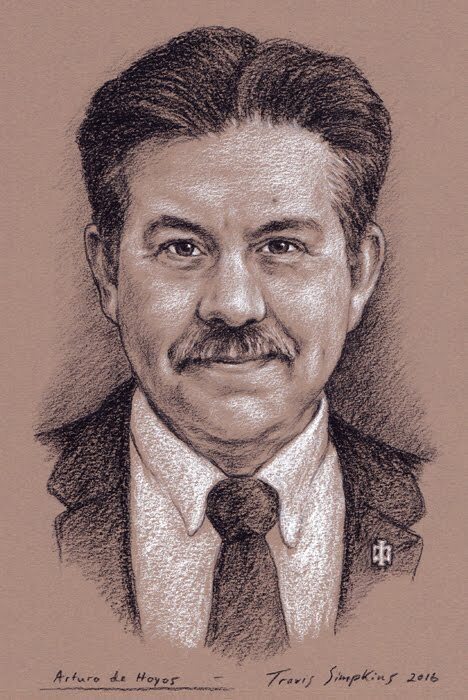 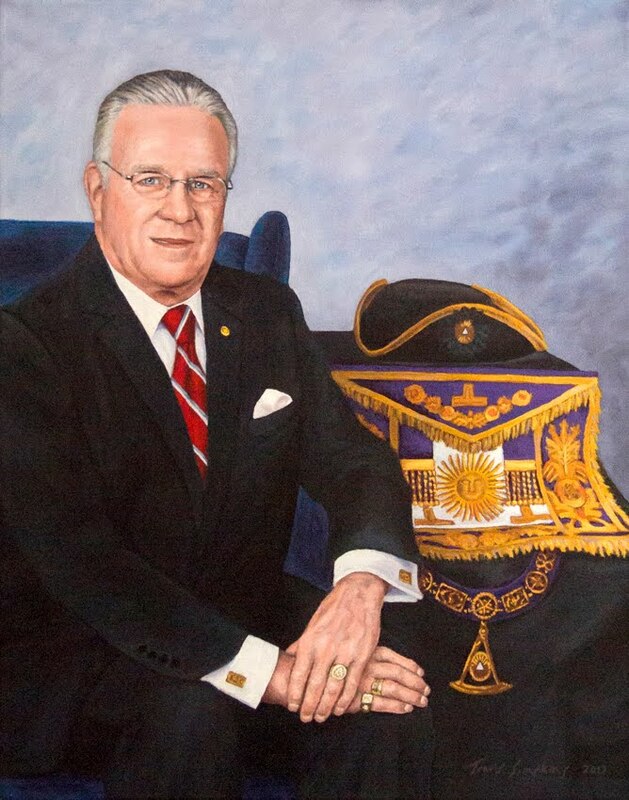 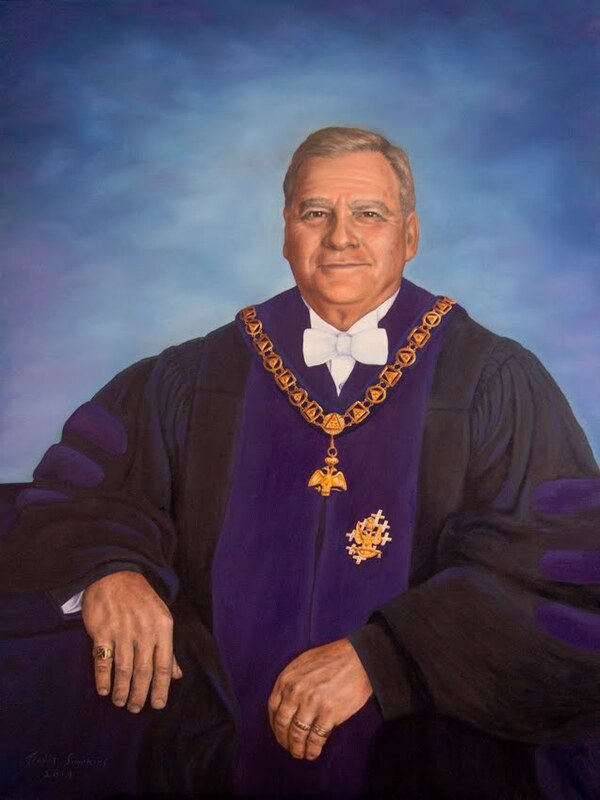 On Saturday, July 21, 2018, a graveside ceremony was held in honor of Major General Henry Knox. 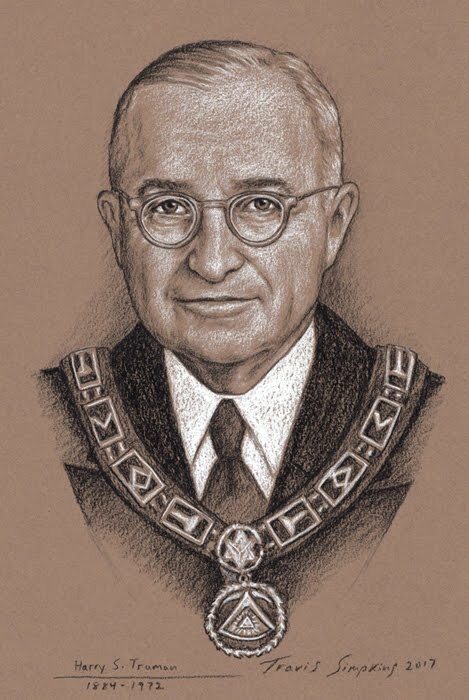 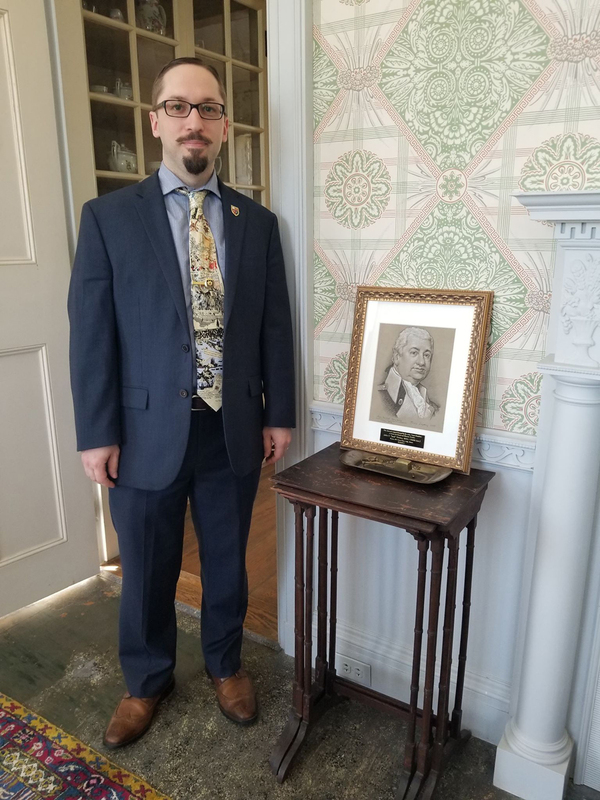 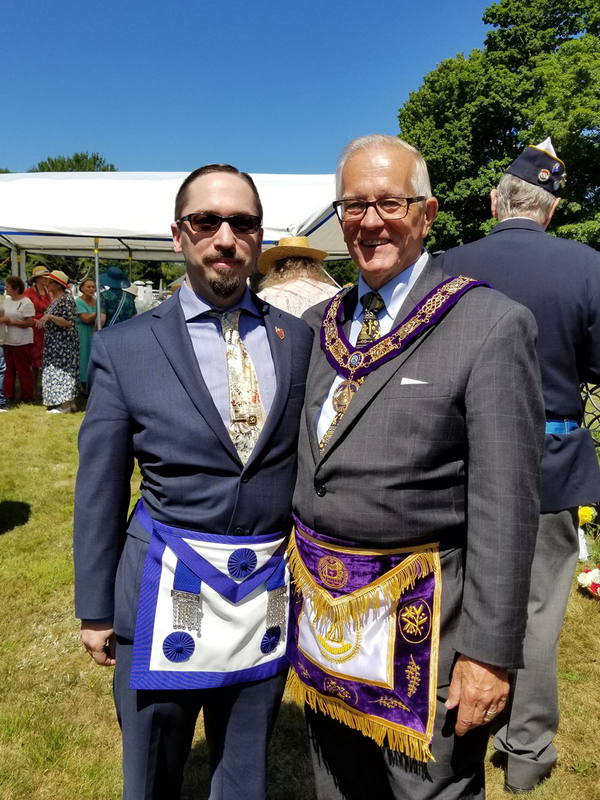 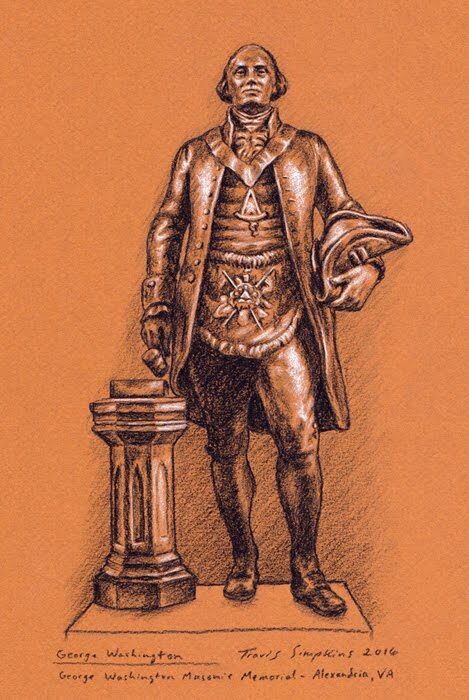 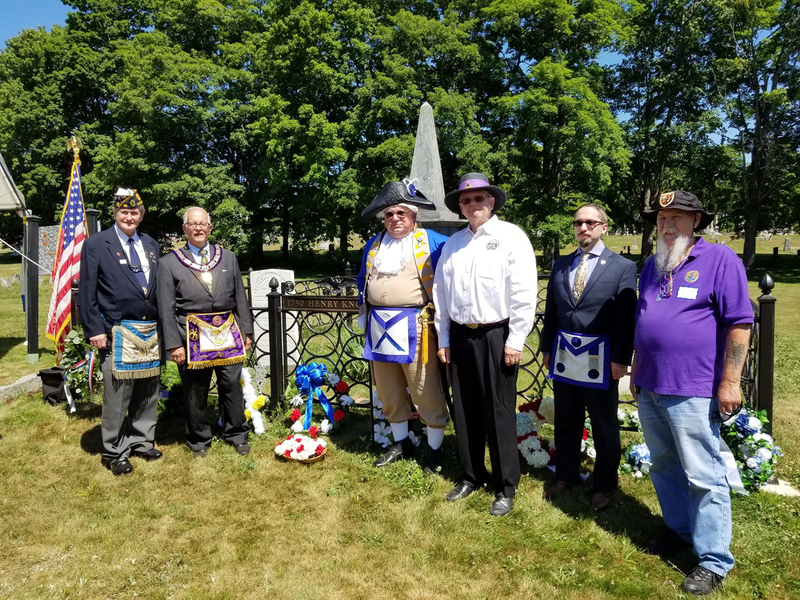 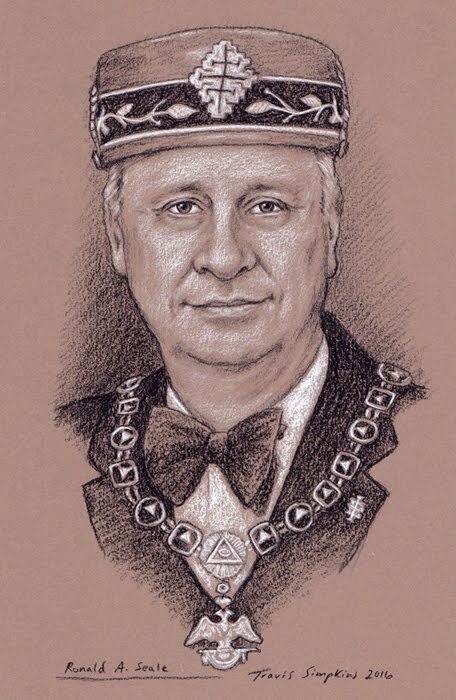 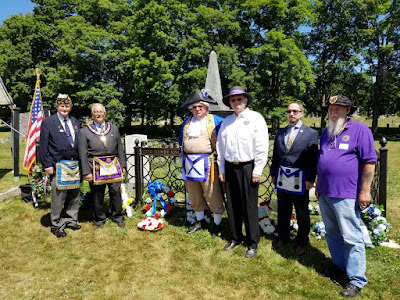 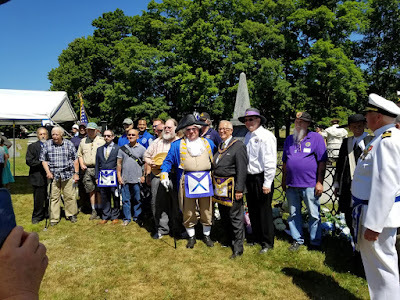 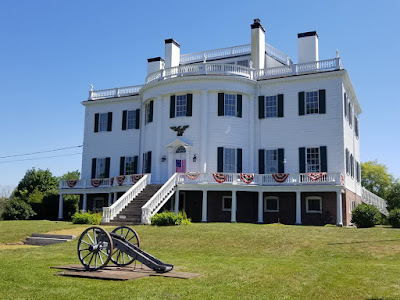 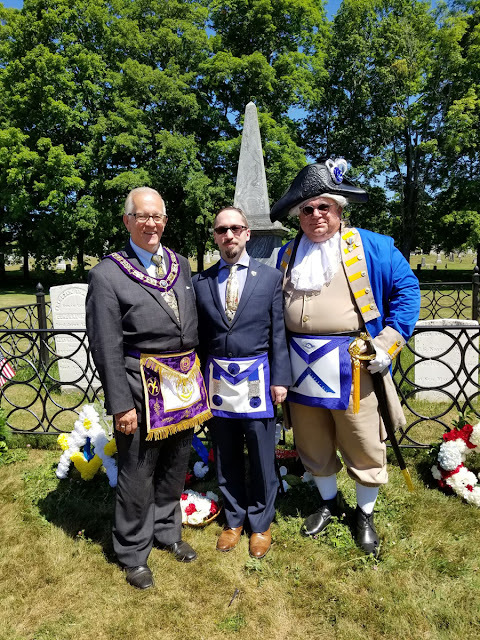 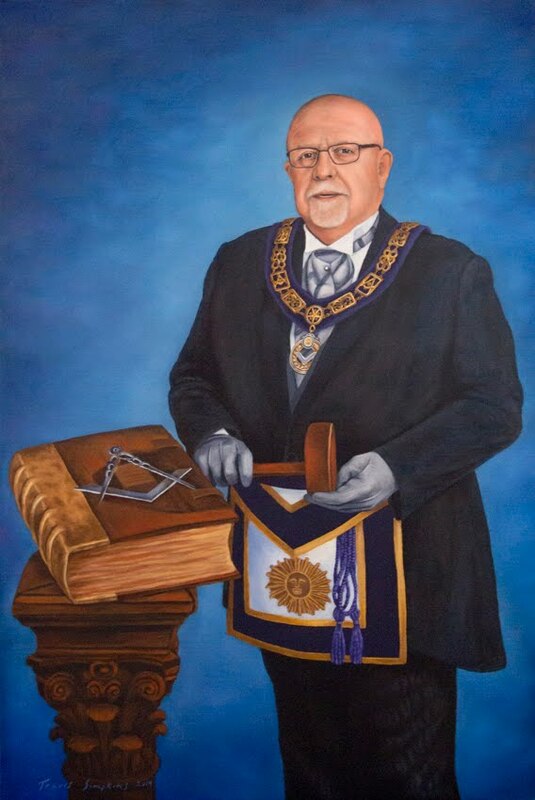 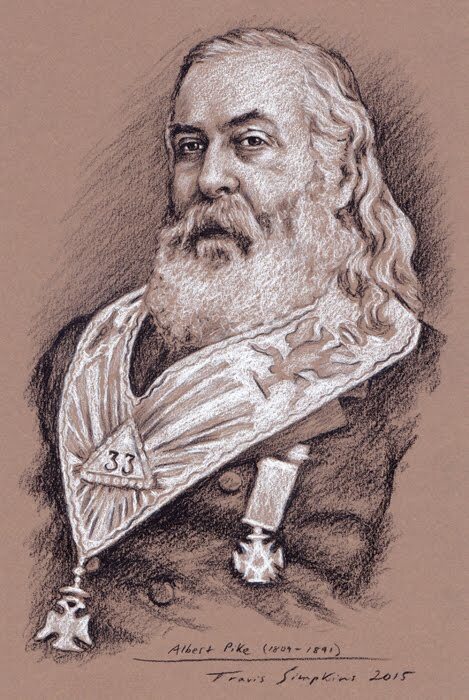 Representatives of Major General Henry Knox Lodge from Boston and the Grand Lodge of Maine were on hand in Thomaston, Maine to pay tribute. 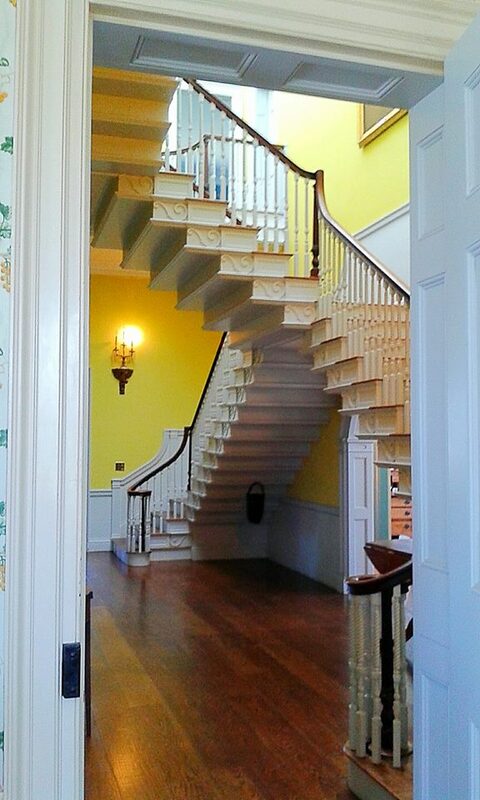 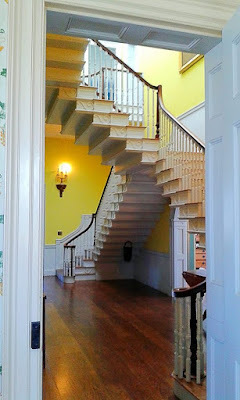 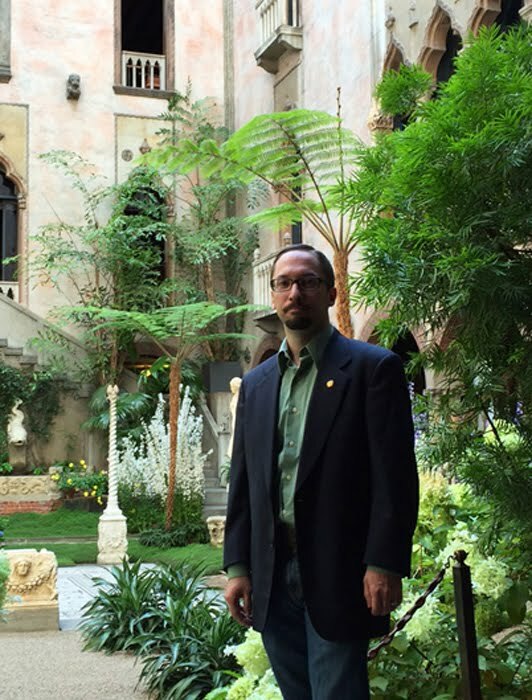 A reception was held afterwards at the Knox Museum.